Buying wholesale can be a huge success or a huge pain! This year I added a new role to my list of experience. I can now call myself a “buyer”… and a pretty good one if I may say so myself. 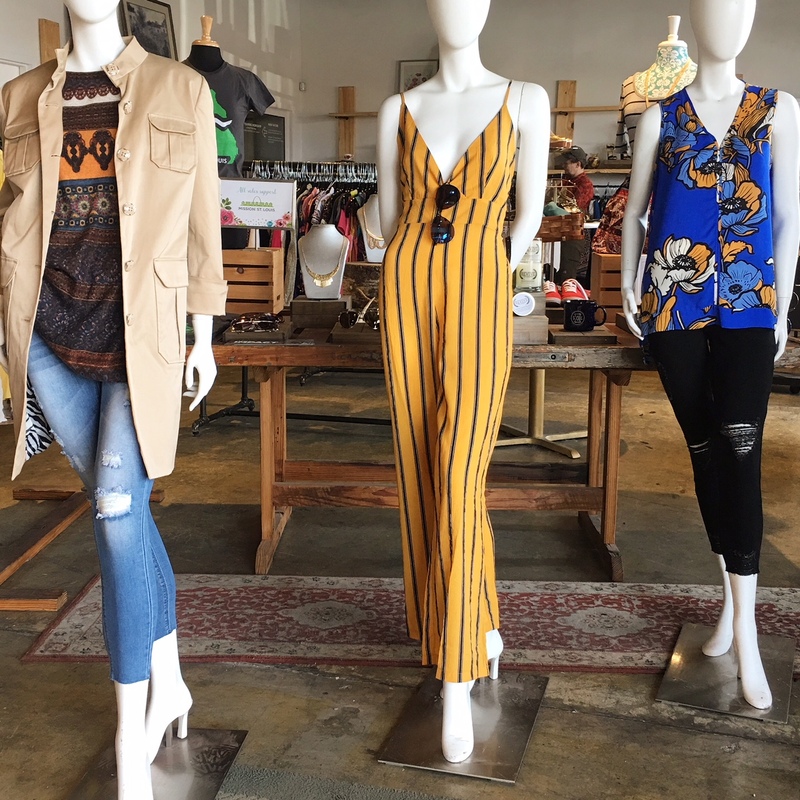 So, for this post I want to share tips for navigating the L.A. fashion district, how I became a fashion buyer and how to be successful at buying. I am grateful that my current position as a store manager has afforded me experiences that I never saw coming. When I took on this role I never imagined that I would be hopping on a plane to L.A. And I most definitely never imagined that I would have the opportunity to select a collection of merchandise to be sold for the store on a regular basis. I have about a year and a half of buying experience under my belt. I’ve seen a pretty nice profit from the merchandise I’ve bought and I super proud of myself. So, I think it’s best to mention that I had no previous buying experience except buying for myself. However, I also think I’ve gained enough insight to provide some helpful tips for other buyers and aspiring buyers. One of the most valuable tips I have is to plan every possible detail before your trip or before you make a buy online. Planning should first and foremost include deciding how much money you want to spend. Planning would also include things like choosing a hotel, securing a flight, reserving a rental car and determining if you’re going to ship your merchandise or try to bring some of it back with you. You should also take the time to decide what types of items you want to buy and maybe even how many units you want to buy. (For example: 200 shirts, 5 styles of denim, 20 styles of dresses, etc. ). Also, take a moment to flip through some fashion magazines. 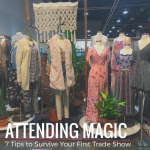 Pay attention to what’s on trend or going to be hot for the following season. 2. Don’t forget important documents. Most vendors will require that you have a valid re-sellers permit/business license/tax ID number. This means that no you cannot just walk in requesting to purchase merchandise with the intent to resell it if you don’t have a license to do so. 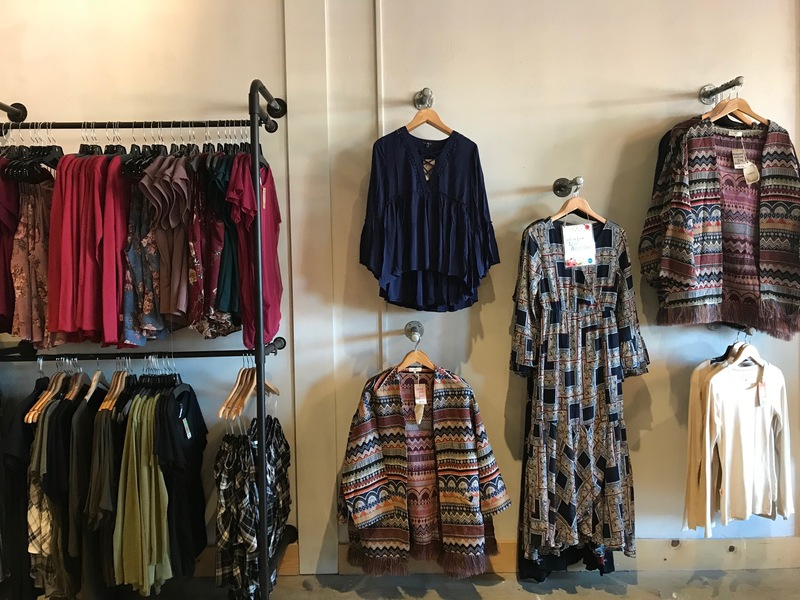 This means that you cannot decide that you’re going to start an “online boutique” and expect to be able to buy merchandise wholesale if you have not taken the steps to prove that you have a legitimate business. 3. Buying cheap, so you can sell cheap. I personally think that many buyers believe that when they mark something at a higher price it makes consumers believe that the quality is better. I will admit that I at times think this way. However, after seeing for myself how much these items sell for individually and at a wholesale price, there are a lot of companies that are getting over on their customers. The sad part is that it’s relatively easy to convince consumers to spend a crazy amount of money on certain things. But, I feel that buying cheap and selling cheap creates loyalty and a quicker following especially in markets like St. Louis. A lot of the “boutiques” around here sell the same things or very similar things. After going on buying trips I am familiar with brands and their pricing so I know how much they spend on their items. I don’t want to knock anyone’s hustle, but I’d rather be the vendor that’s selling those same items cheaply and making the customers buy more items per transaction and coming back more frequently. I’d personally rather sell through a bunch of cheap items fast, than run the risk of being stuck with expensive items for an extended amount of time and have to push harder to sell them. Lastly, if you’re on the fence and having trouble deciding on a price, ask yourself “what’s the most that I would pay for this item?” Also, it’s a good idea to know how much you want to make on each item. Set goals. What is your projected profit margin? 4. Sometimes it’s better to order directly from a vendor rather than through a third-party website. Our store was buying merchandise through a third-party website when I first started buying wholesale. (And we still use this website) While at times we find success ordering online, we often run into issues of items not matching their descriptions in person. Sometimes the quality isn’t as we expected it to be. So, when I went on my first buying trip in March I realized that it was much more beneficial to buy in person versus online. Not only were we able to actually speak with a live person, we were able analyze the merchandise and actually see it in real life before purchasing. We were also able to converse with the vendors and tell them more about the our store and the cause that we support. We were able to build relationships with vendors. The greatest part was that at times we were able to get items for a cheaper price than they were listed both online and in-store. I’ll discuss it a little more in depth below. Also, upon returning I found that it can beneficial to create account directly through a vendors website as well. There are some vendors that will also you to make a bid on certain items. Third-party websites do not. 5. Build a relationship with someone that works there whenever possible. Does you shop benefit a great cause or organization? Mention it. It makes them feel like they are also giving back. After you’ve connected with someone who works there, contact them directly when you want to order something. Additionally, tell them what you’re looking for and ask questions about new things that they may have gotten in. Most importantly, let them know how much you’re hoping to pay. Sometimes they might be able to sell it at that price or at least meet you in the middle. 6. Be transparent and honest with vendors. If you really love an item, but you would love it more if it cost a little less, say it. And be honest, Tell them how much you would hope to pay. They won’t always be able to accommodate you, but it doesn’t hurt to ask. You can even tell them how much you’re hoping to sell it for or what you would like your profit margin to be. It also helps when you’re buying multiple things from the vendor. They’re a little more likely to go down on the price if you’re spending a reasonable amount of money with them. Well, that’s all I have today! 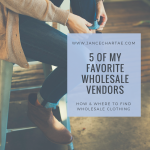 Before I go, however, if you’re ready to start buying wholesale but can’t make it to the fashion district, download my vendor lists which include contact info and descriptions of my some of my favorite vendors across various categories! 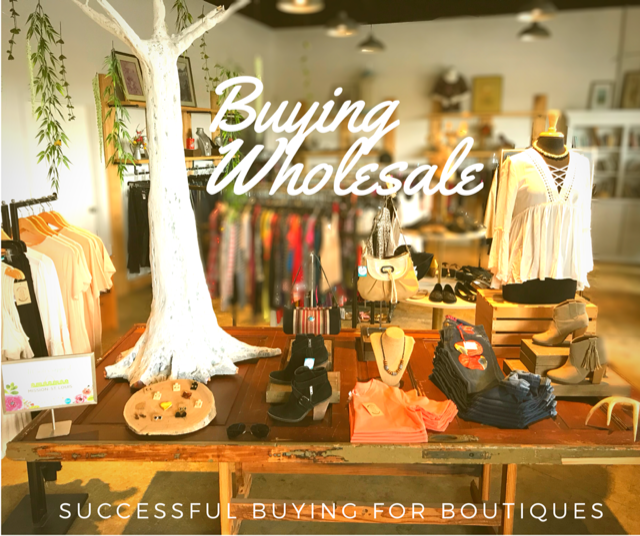 Previous Previous post: Buying Wholesale Clothing – How & Where?